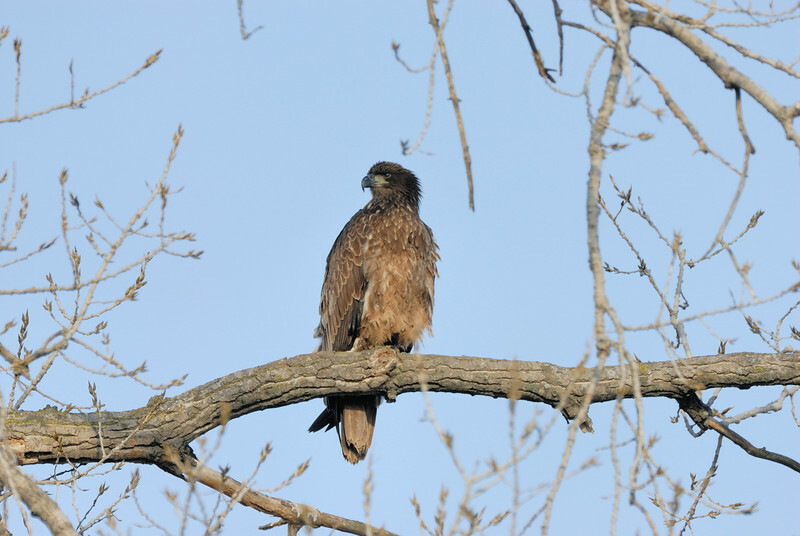 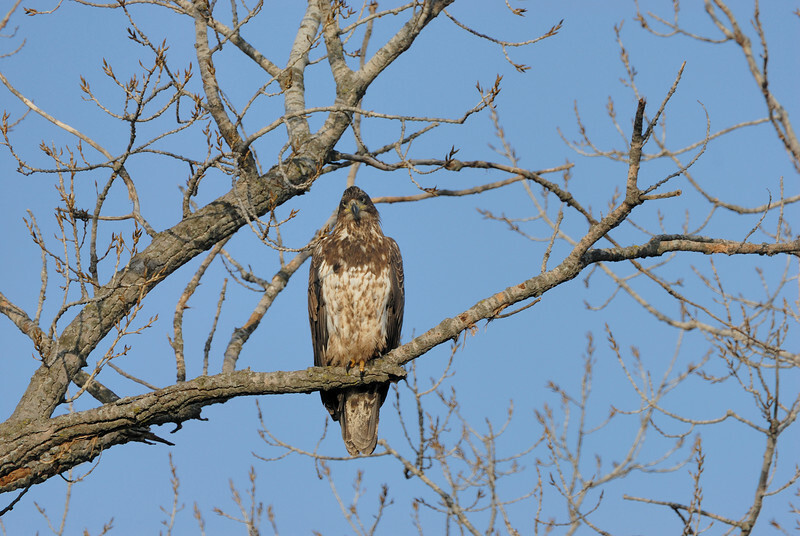 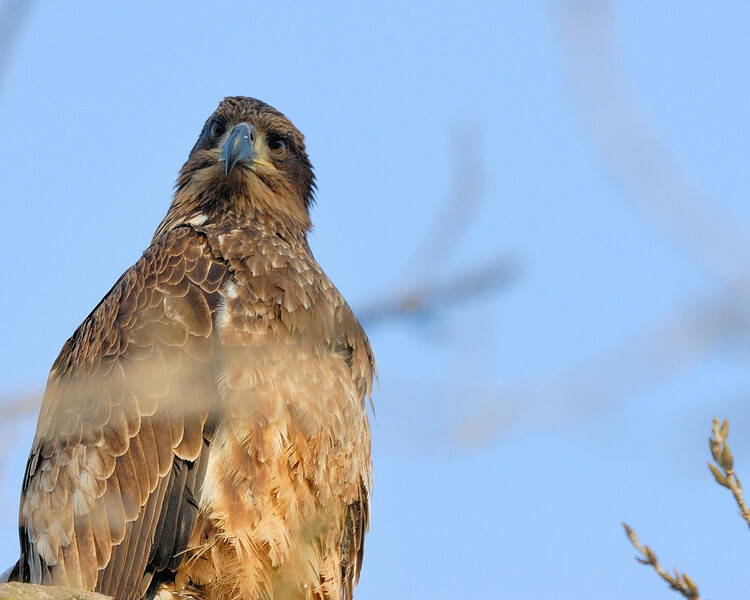 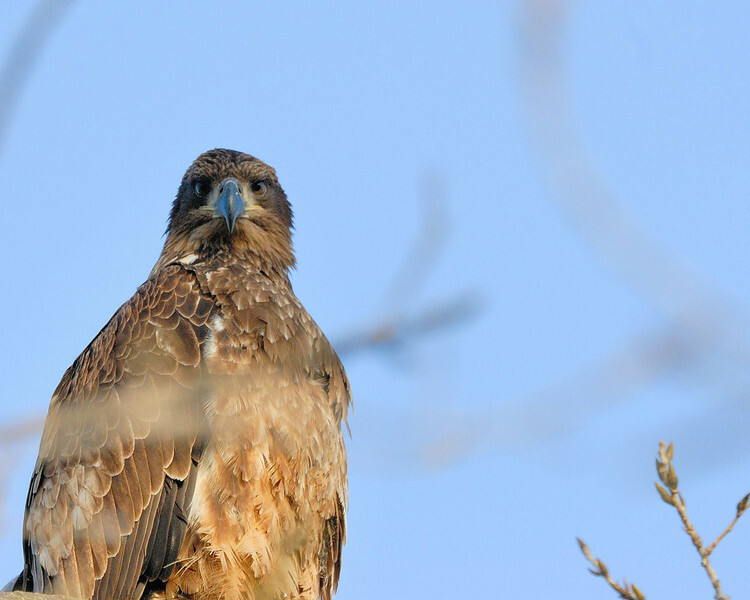 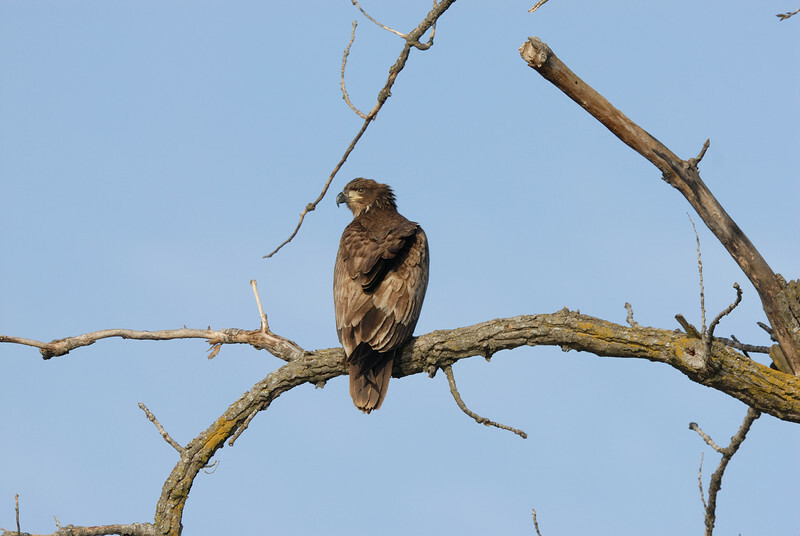 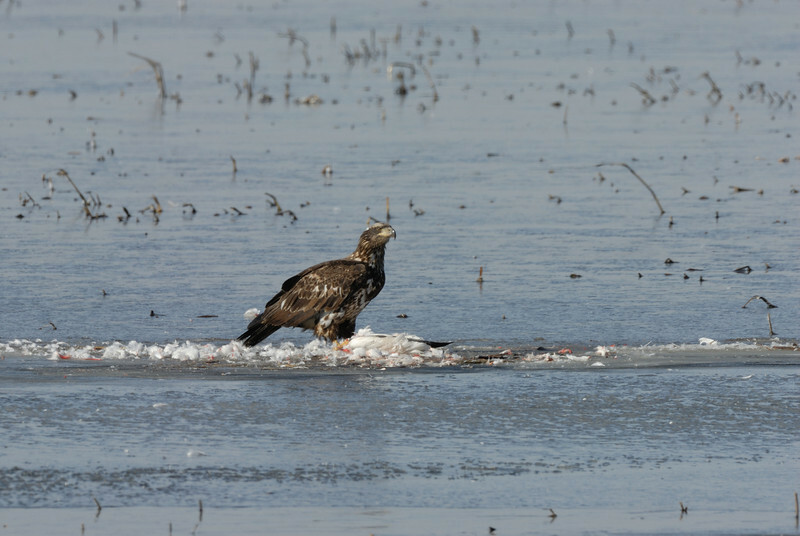 Immature bald eagle at Eagle Bluffs, Boone County, Missouri. 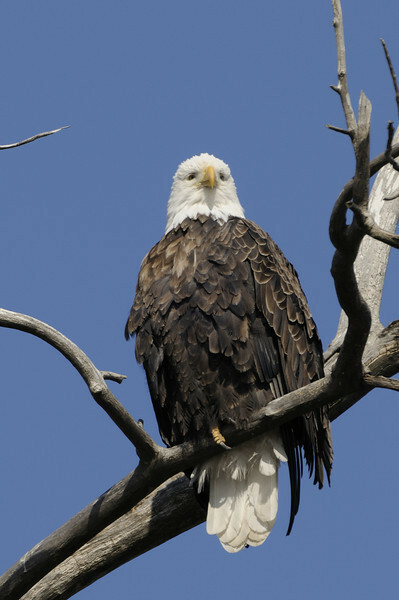 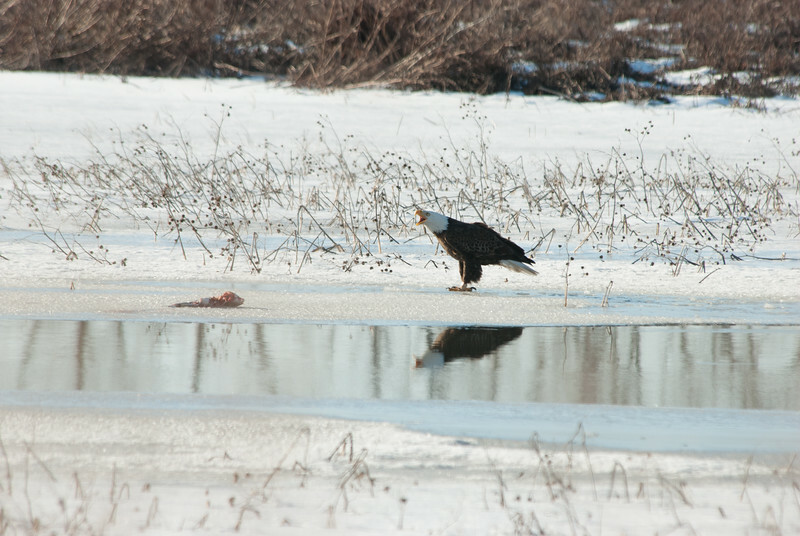 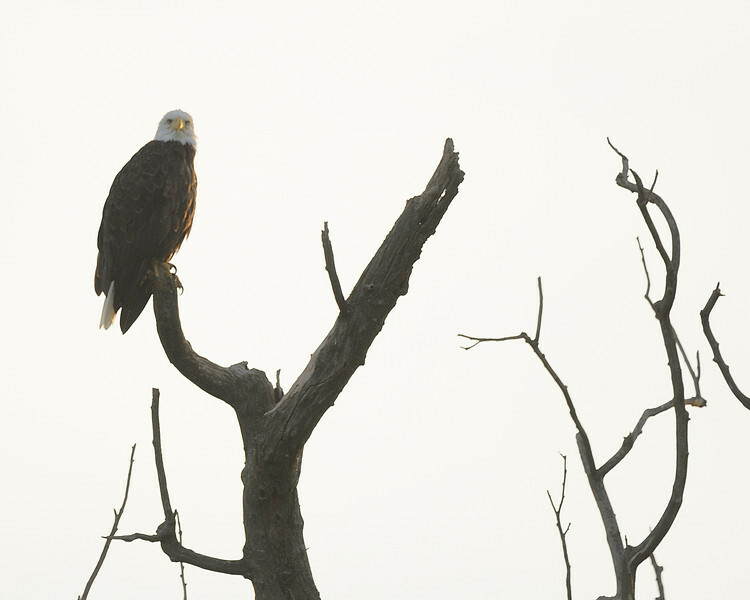 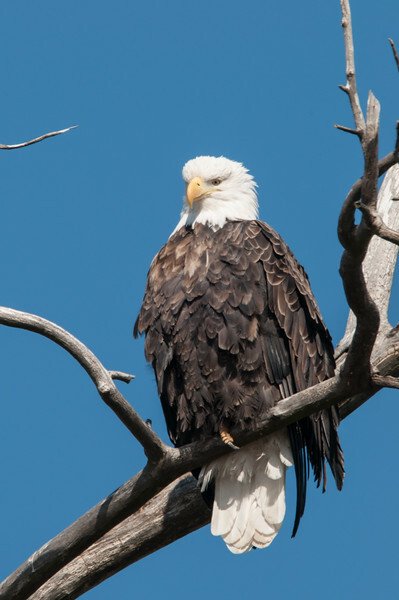 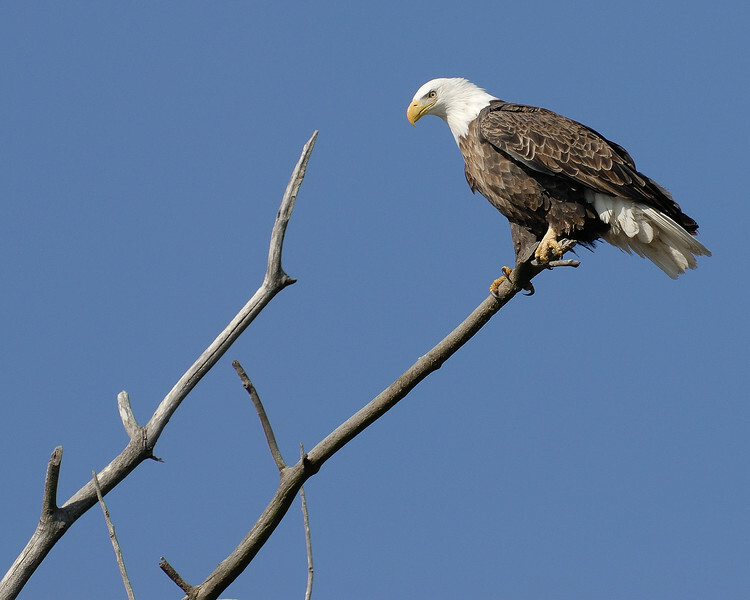 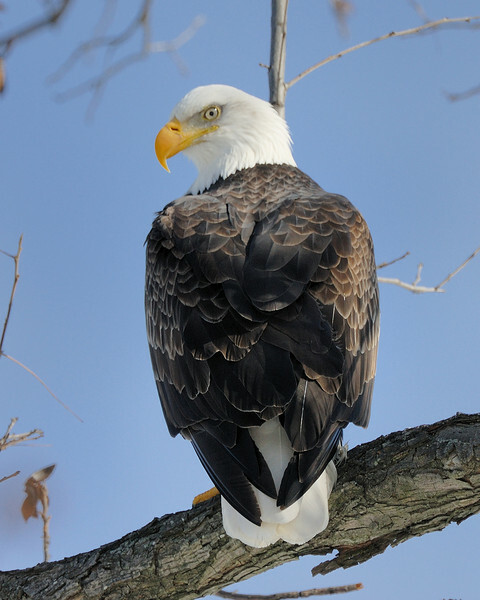 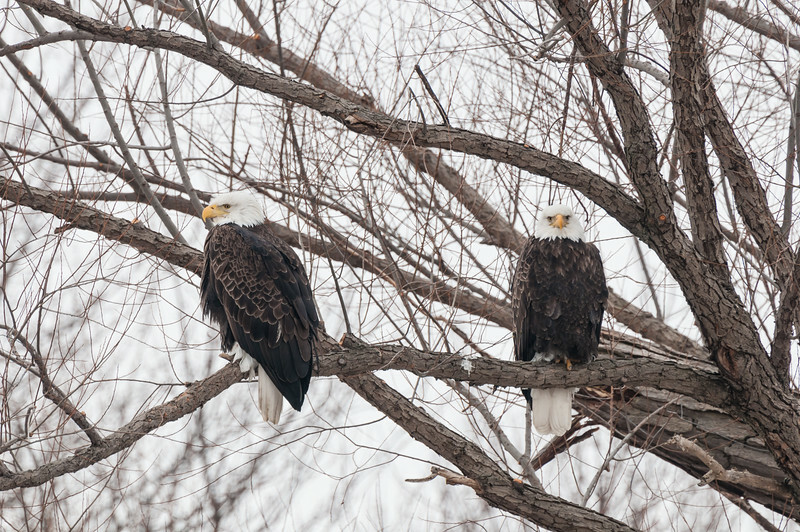 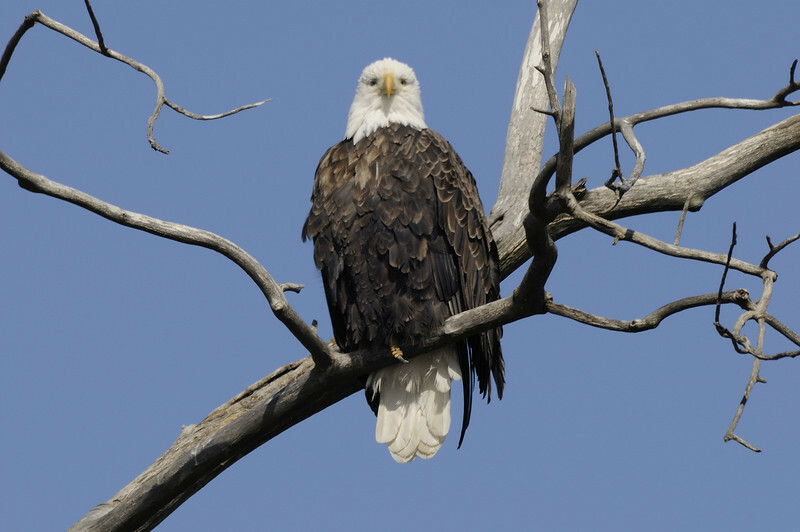 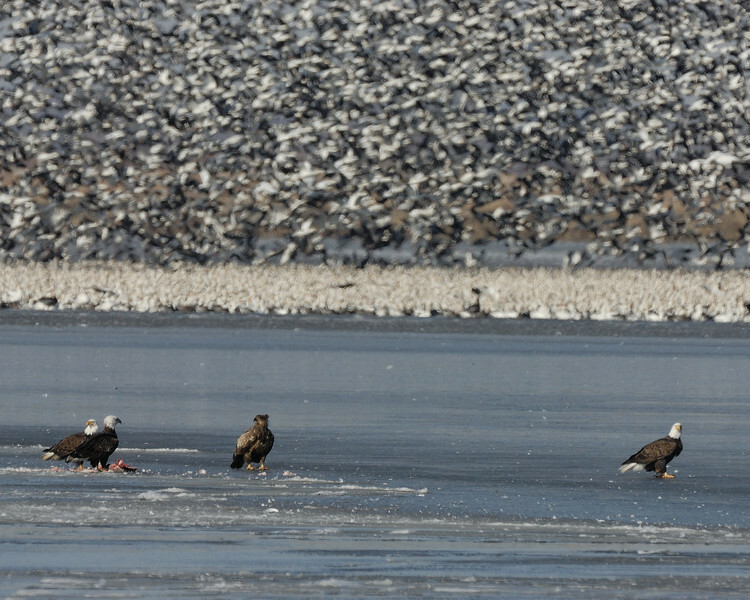 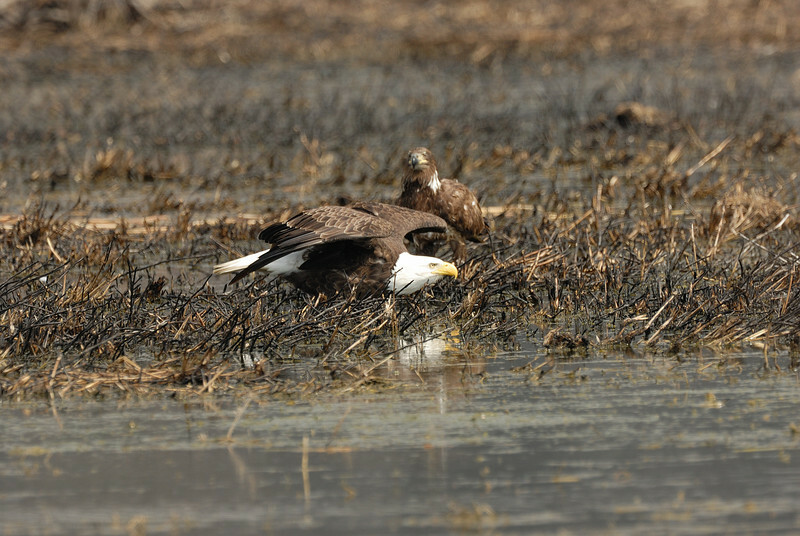 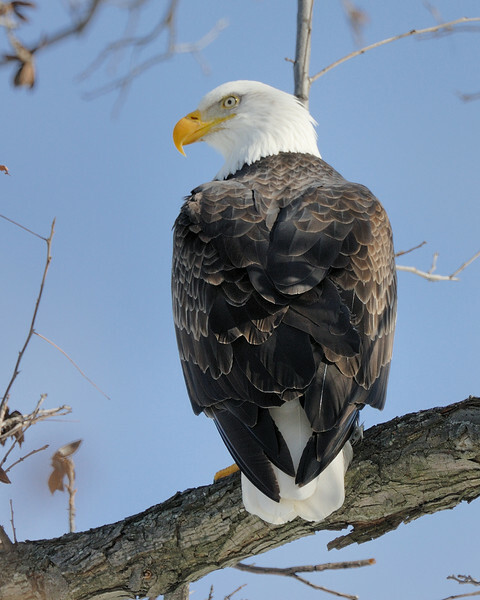 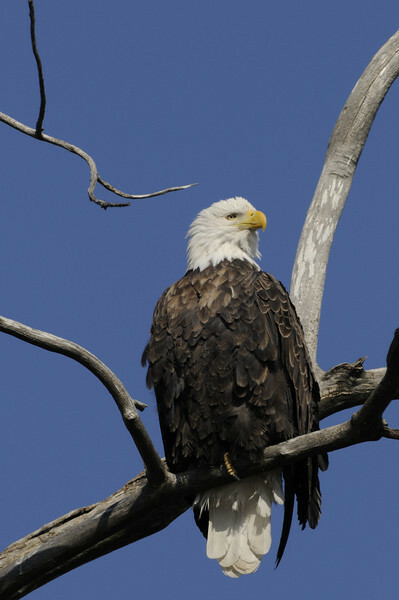 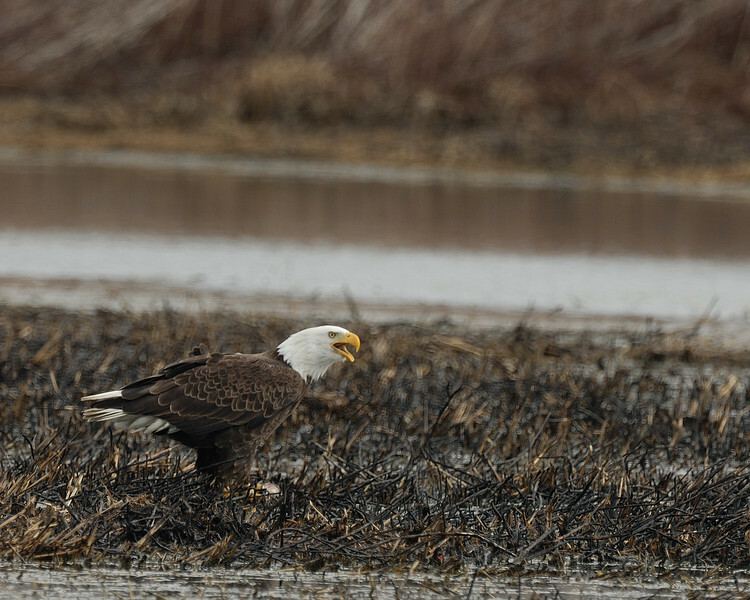 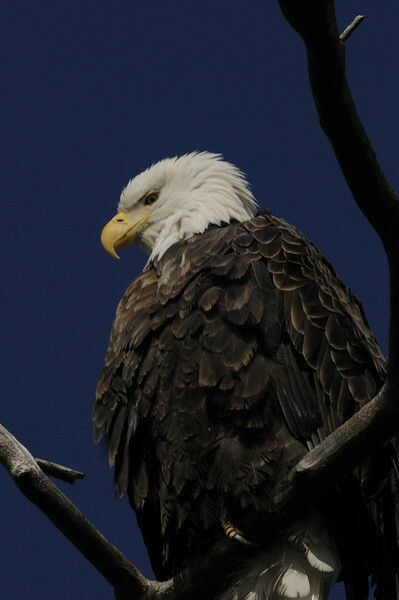 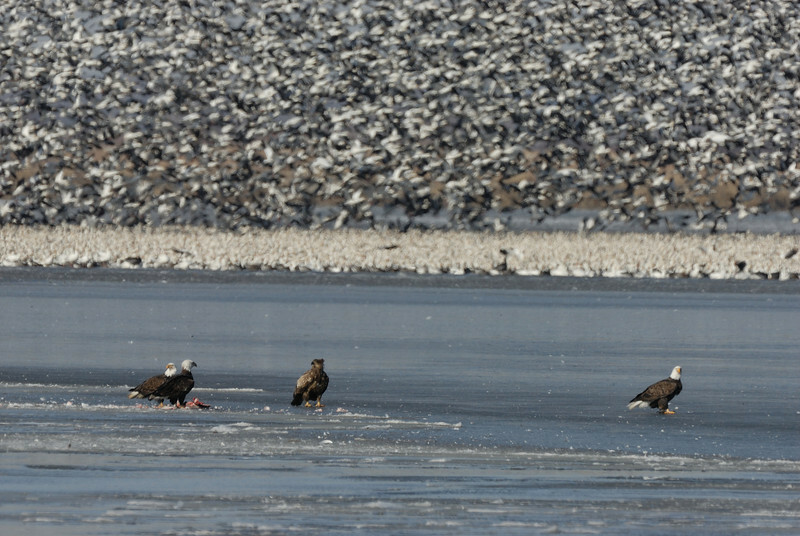 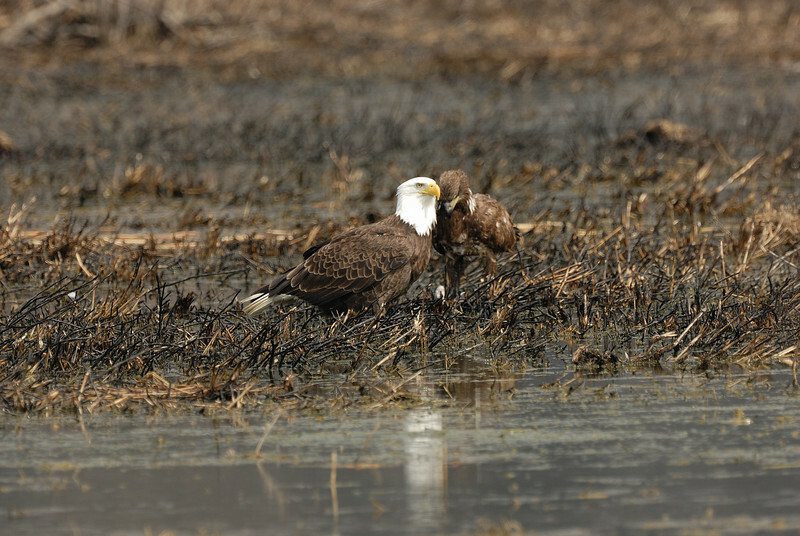 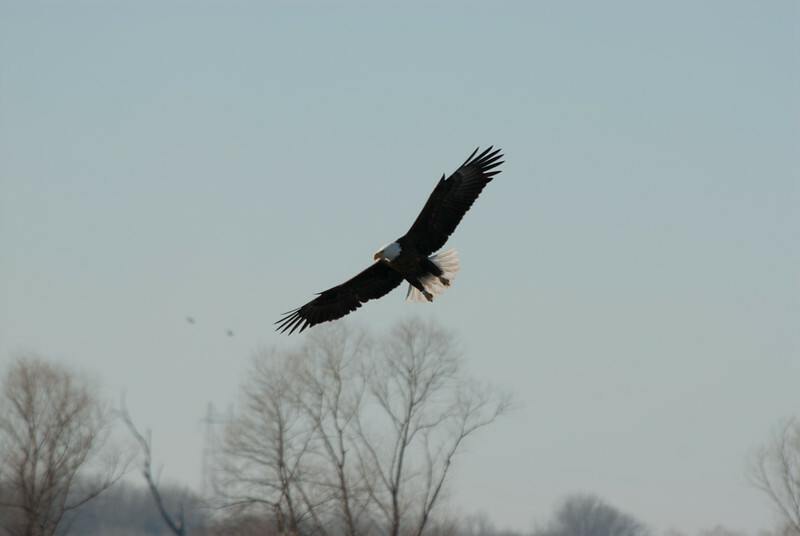 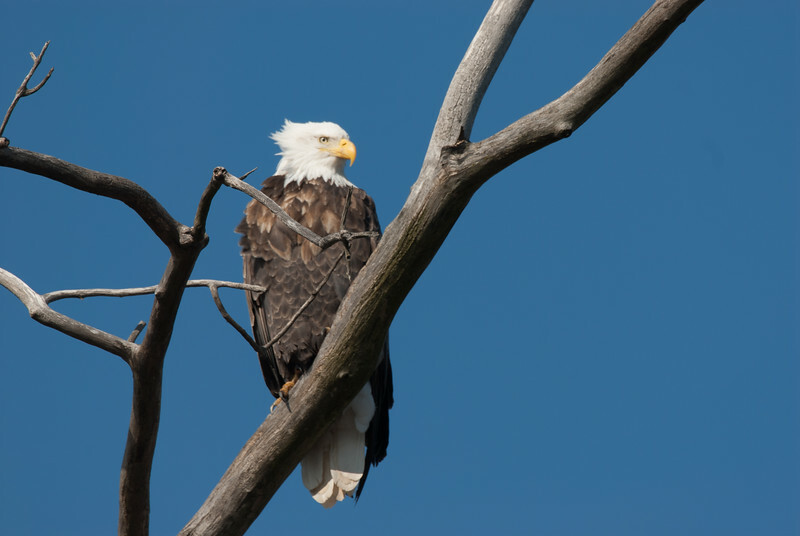 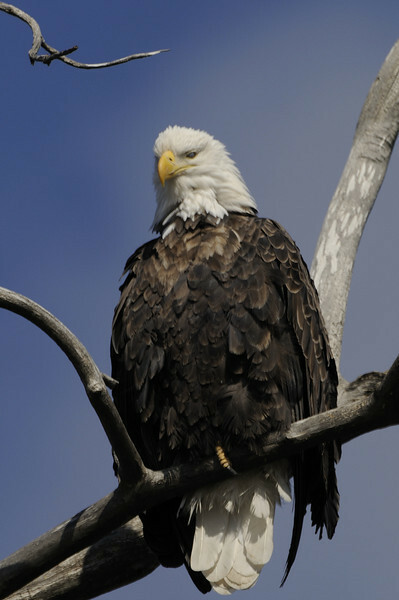 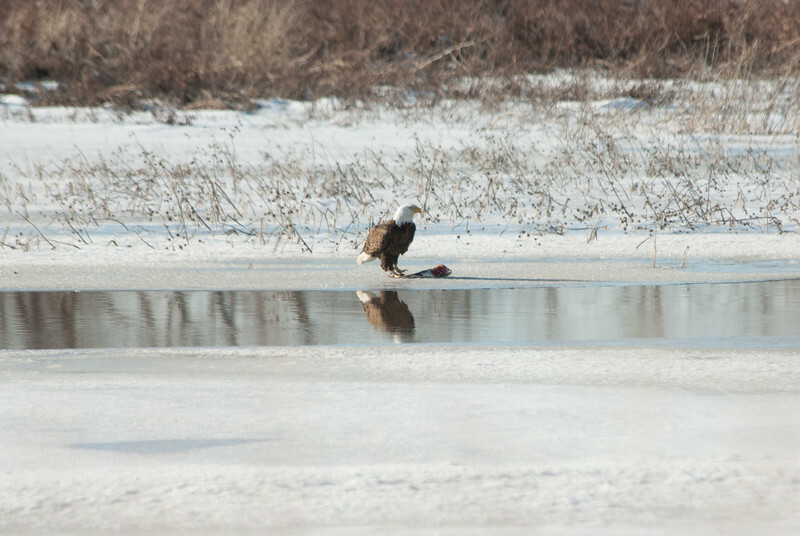 Mature bald eagle, along the Mississippi River, St. Charles County, Missouri. 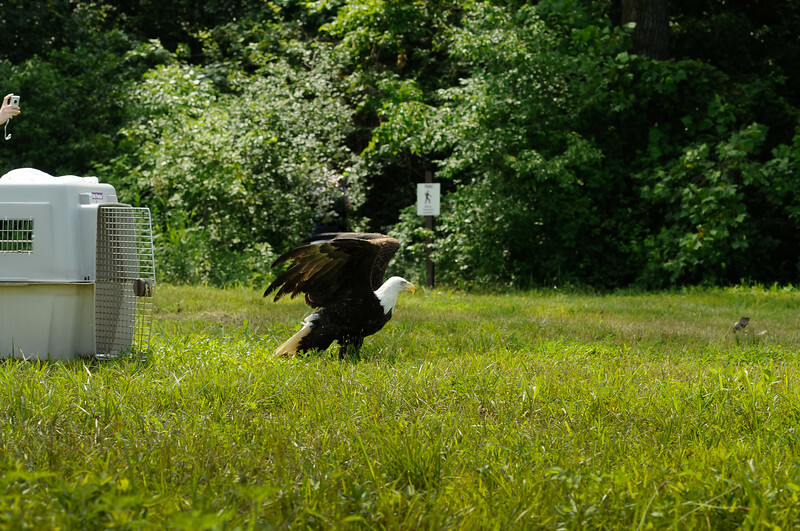 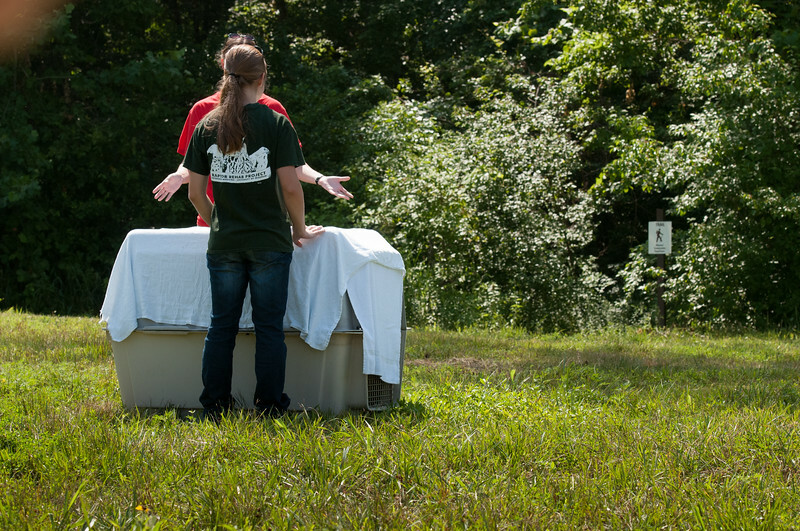 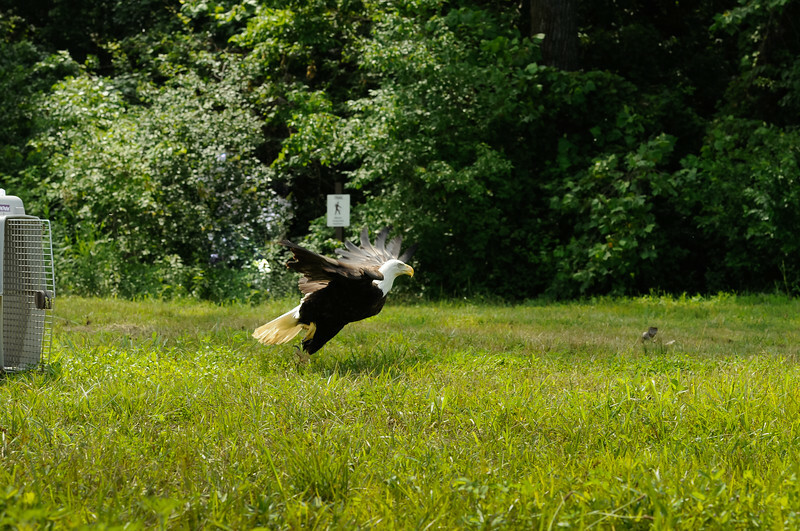 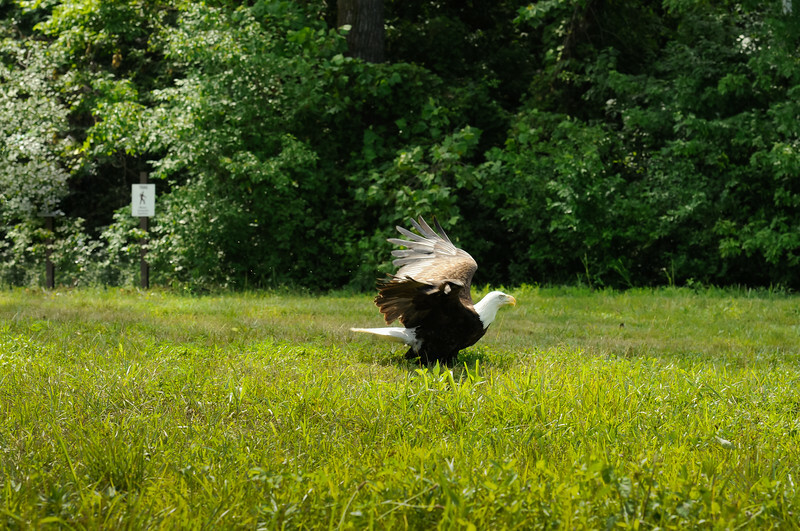 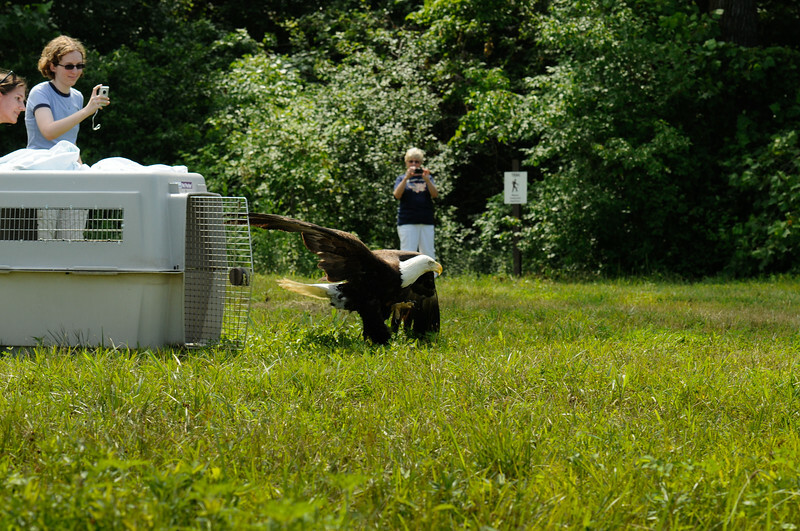 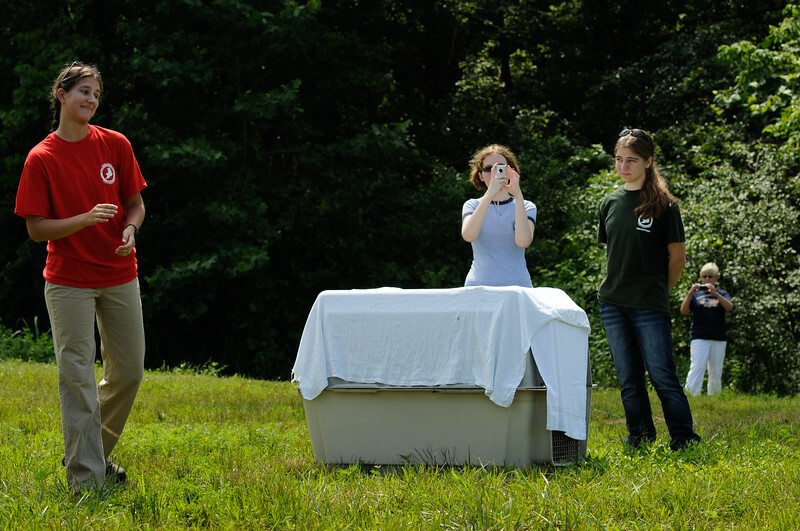 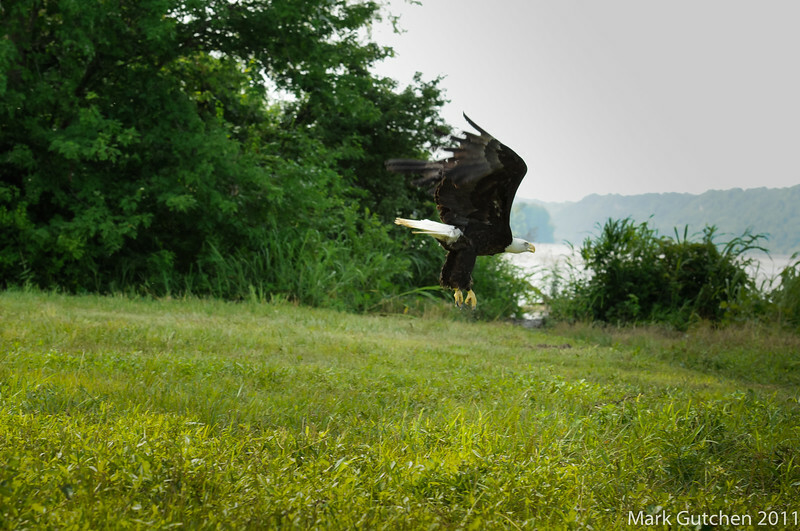 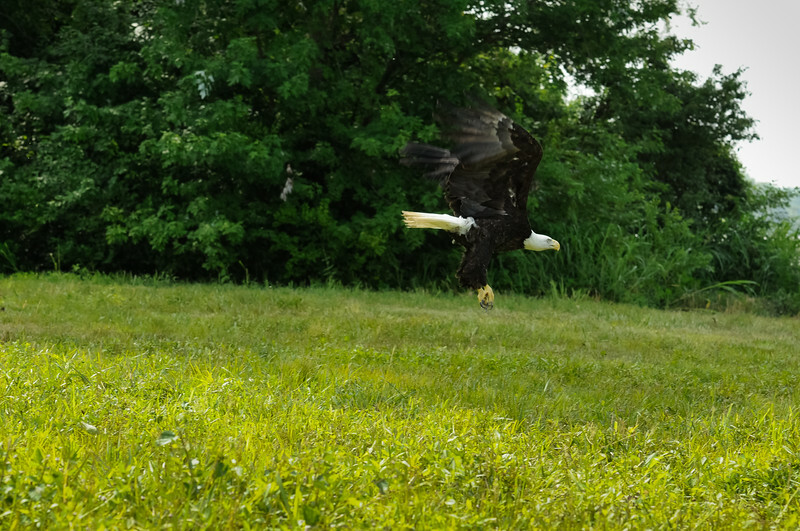 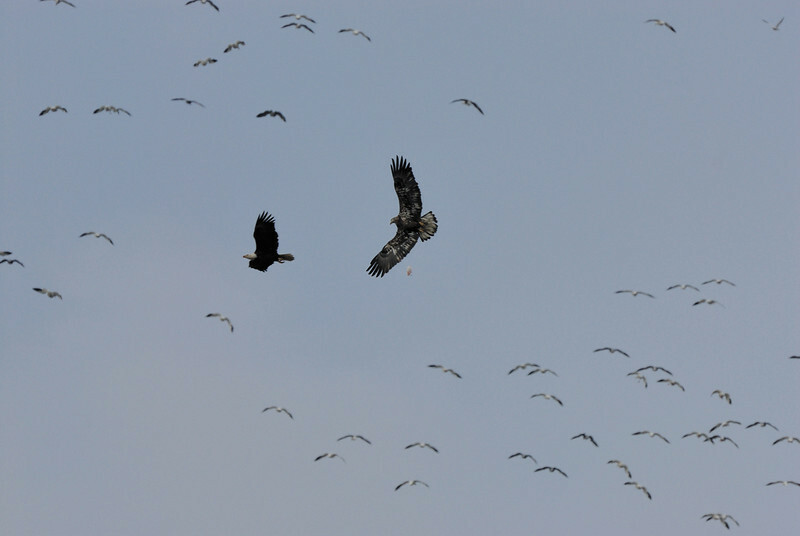 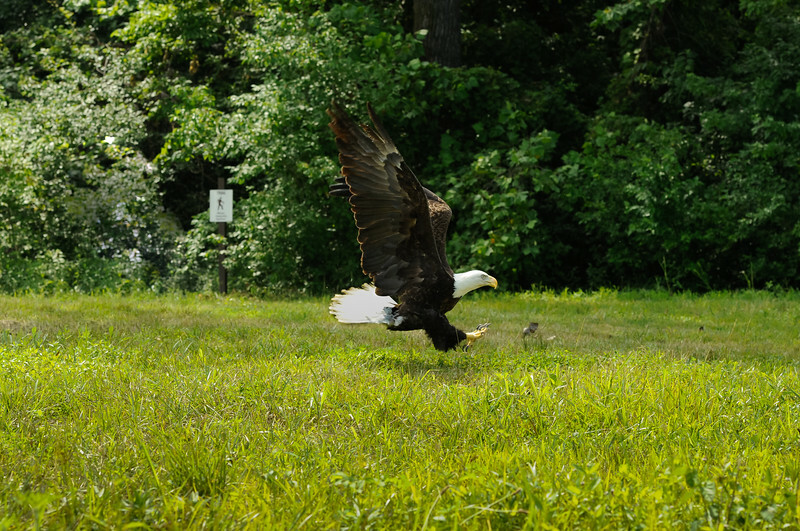 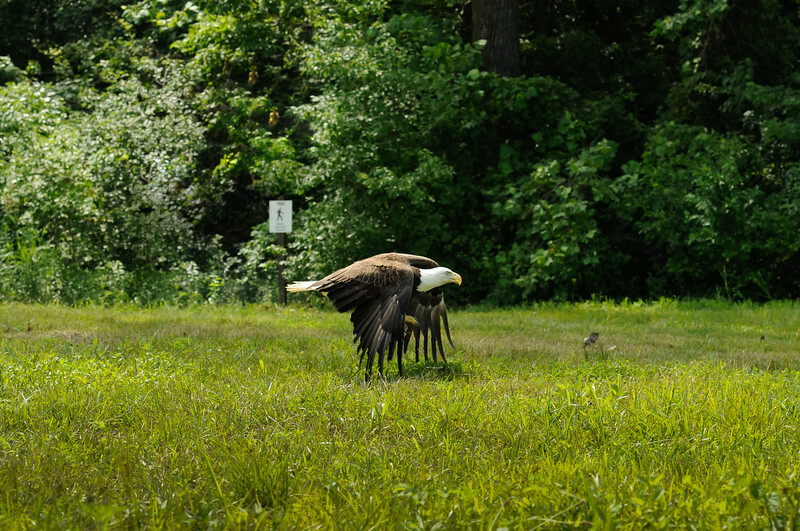 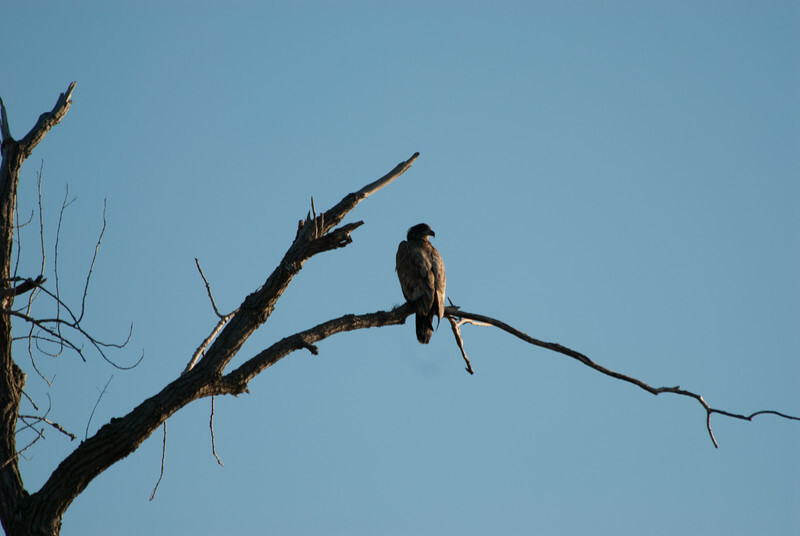 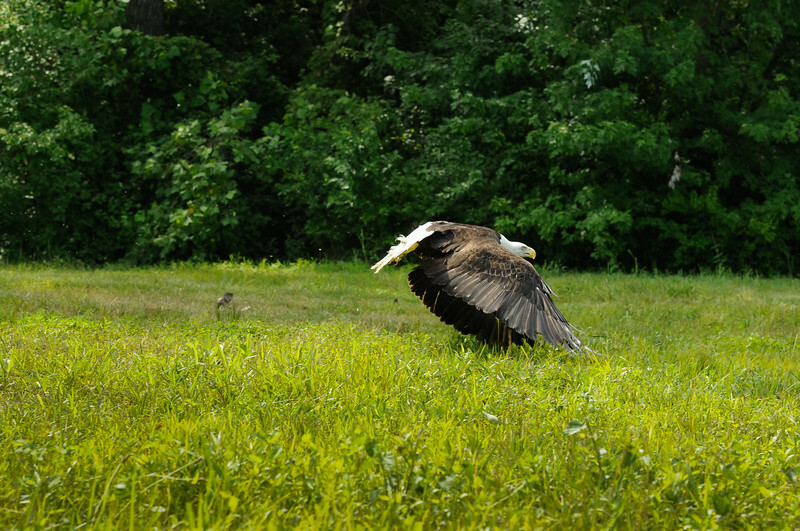 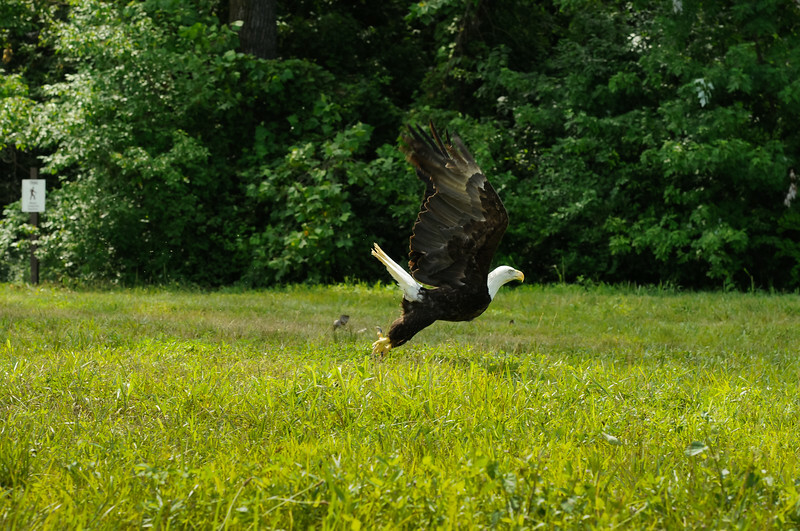 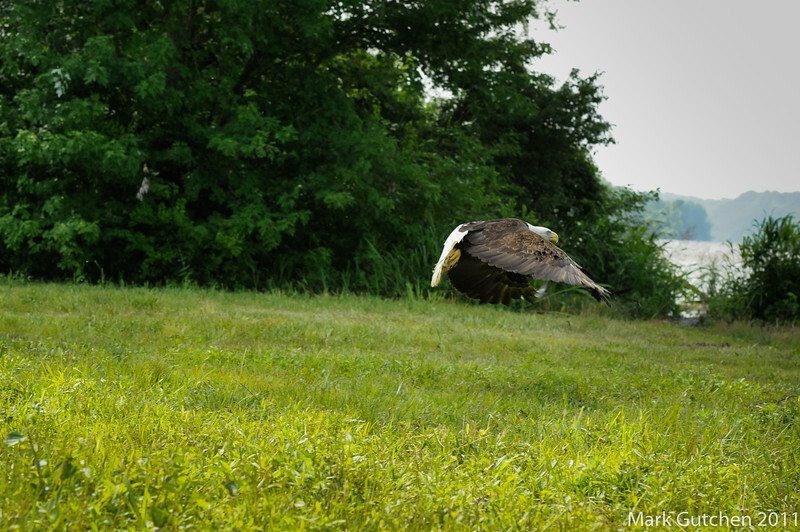 July 4, 2011, release of Einstein by the University of Missouri's Raptor Rehabilitation Program. 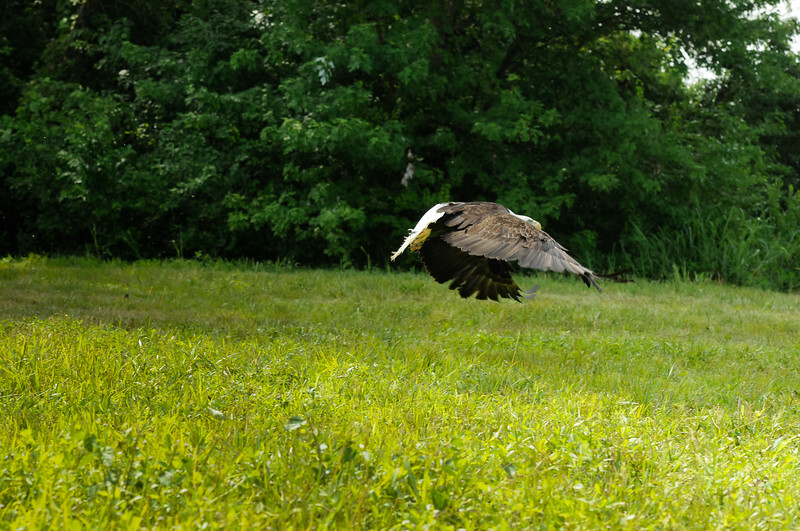 Einstein's dash from the crate to the sky took about 3 seconds from the time he left the crate until the time he took flight over the flooding Missouri River. 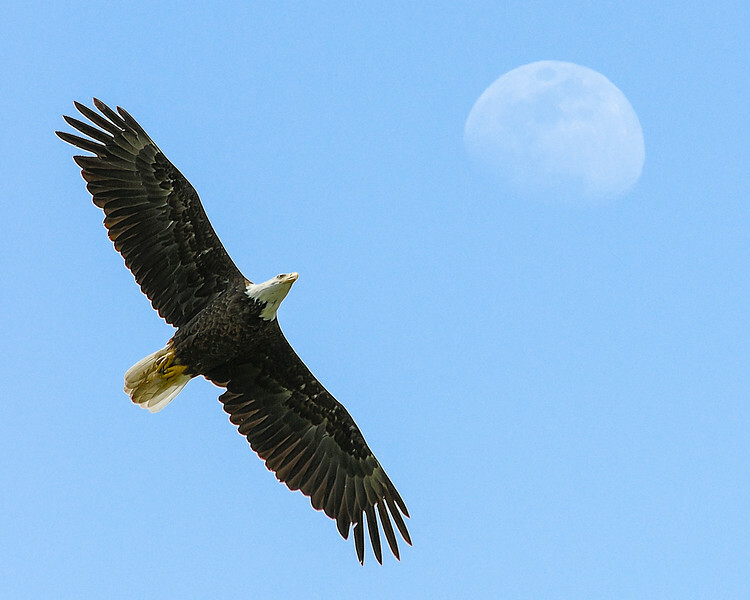 May fair winds carry you far and free. 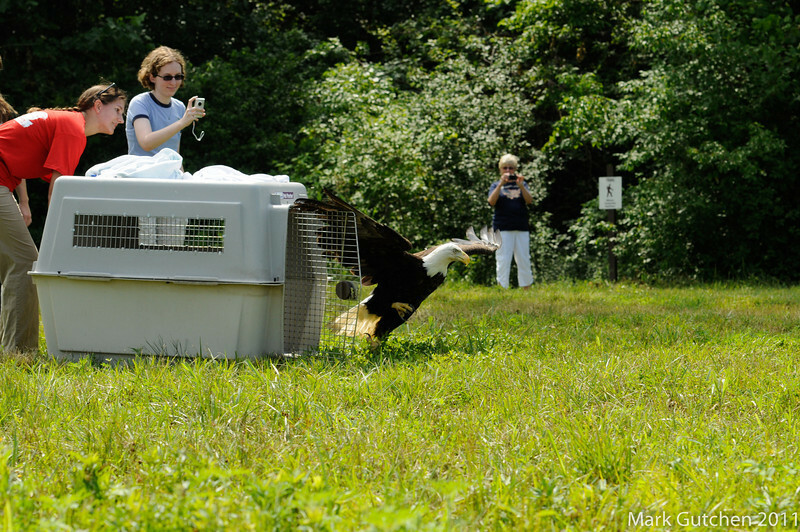 July 4, 2011, release of Einstein by the University of Missouri's Raptor Rehabilitation Program. 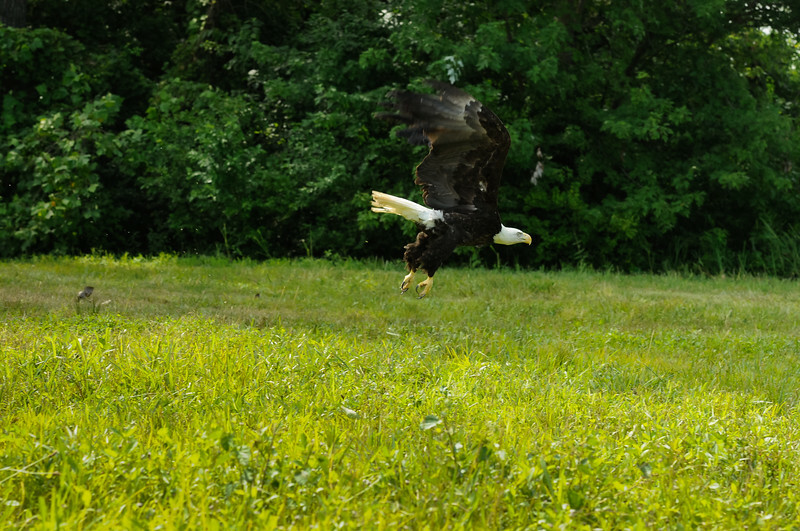 It took a little bump to convince Einstein to leave his crate. 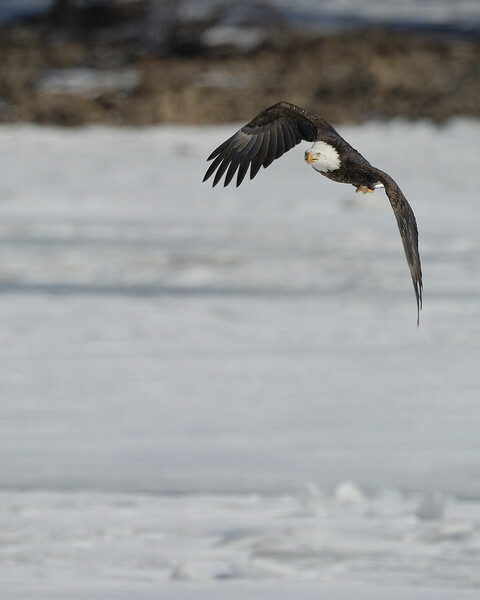 However, once he did, Einstein's dash from the crate to the sky took about 3 seconds from the time he left the crate until the time he took flight over the flooding Missouri River. 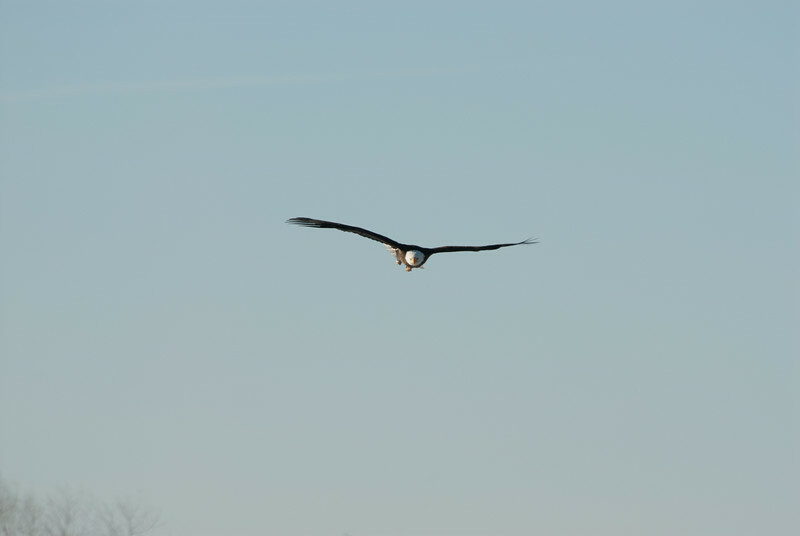 May fair winds carry you far and free.